Since 1993, we’ve acquired a solid reputation as the go to company for asphalt maintenance & masonry in Westchester County and Putnam County NY. 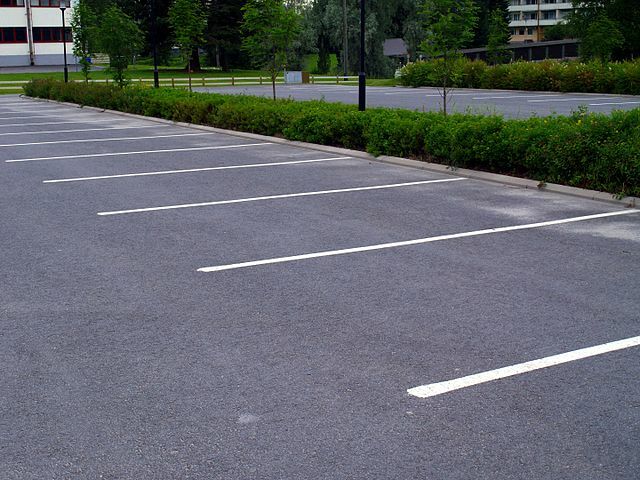 From parking lots to driveways, we specialize in all aspects of residential & commercial paving and masonry including drainage, interlocking pavers, and stone work. We are fully licensed and insured and members of the Better Business Bureau with an A+ Rating. Feel confident in our ability to meet all of your expectations and know that our clients are always our number one focus. Maximize your the curb appeal of your home by updating your existing driveway. Whether you need to start fresh or can get away with an asphalt overlay, know that you’re in good hands when you hire Northern Construction. With the knowledgeable and experience to help you with every step, we deliver the highest quality installations that look great and last longer. Northern Construction has extensive experience with all aspects of commercial paving including asphalt overlays, reconstruction, milling and full depth reclamation. We use state-of-the-art heavy duty equipment and top quality materials to ensure impeccable results. Do your patios and walkways make a great first impression? 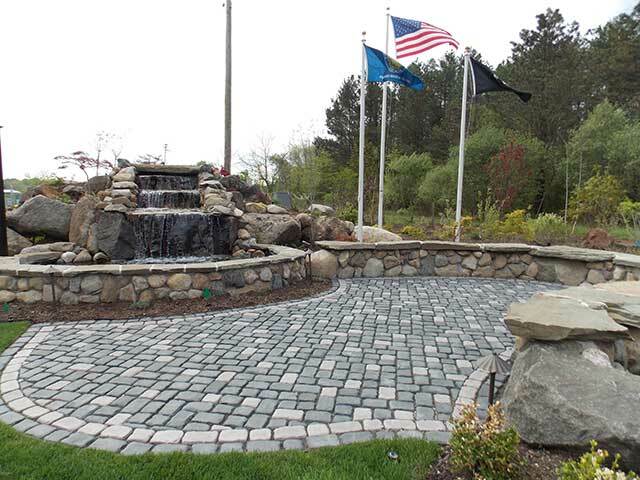 From design to completion let Northern Construction transform you next hardscape project. We can help you with new projects as well as repairs, tear-outs and reinstallation. Fill out the form and we‘ll get back to you ASAP. We professionally serve Property Management Companies, Homeowner Associations, Residential Homeowners, as well as Schools and Municipalities. We also do work for General Contractors, Developers, Government Agencies, and Builders. We have earned an outstanding reputation for our excellent service by meeting deadlines and budgets. If there is one thing we’ve learned in over 20 years it’s that our business is nothing without the relationships we’ve cultivated. These relationships have enabled us to not only build a more trusted brand, but they’ve enabled us to gain repeat business and referral business that we truly are grateful for. Whether you need assistance in creating that perfect look in your backyard or developing a project plan to meet the needs of your managed community, Northern Construction is up for the challenge. Let our qualified team help design your next project and we promise you won’t be disappointed. Since it is our priority to meet all of our clients expectations we are extremely focused on paying close attention to detail. We understand that the little things really do matter. When you invest in Northern Construction, you will always get what you deserve. Great customer service. I received a fair price, and the quality of work exceeded my expectation. The job was done on time and it was a pleasure working with Ben. I would definitely use them for my next job. Ben Cozzi is honest, reliable, and consistently delivers quality work. From simple driveway repairs and sealcoating to patio pavers, I would recommend them every time.